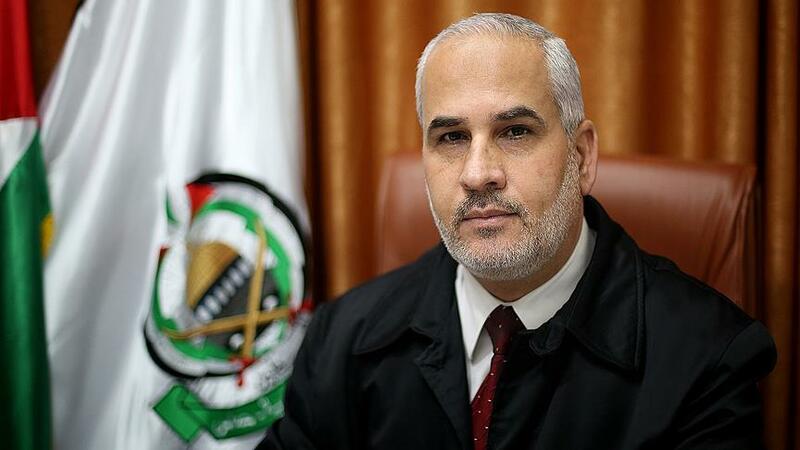 The spokesperson of Hamas Fawzi Barhoum stated important statements on Chadi President’s visit to Israeli occupation. The Islamic Resistance Movement Hamas condemns the meetings and visits of the Arab and Islamic officials to the Israeli occupation for the ramifications inflicted by these normalisation activities on the Palestinian people and rights. In this regard, Hamas vehemently denounces the visit of the Chadi President Idriss Déby to the Israeli occupation and his scheduled meeting with Netanyahu. The movement reiterates its rejection to all forms of normailsation with the Israeli occupation, calling on all free people of the world to stop similar alarming actions. Furthermore, Hamas urges them to support the Palestinian people and strengthen their steadfastness through enforcing boycott policies that would isolate the biggest threat to the region’s security and stability, which is the Israeli occupation.